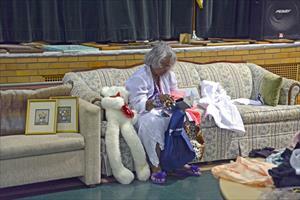 St. Paul's offers to the community, the 2018 version of our annual rummage sale. 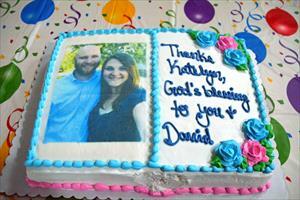 A bittersweet lunch is held to say farewell to Deaconess Katelyn Hanse. While feeling sad to see her leave, we rejoice in the accomplishments she has brought to St. Paul's and extend our prayers to her for a blessed marriage and successful future. 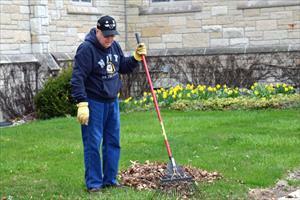 St. Paul's Board of Trustees organized a Spring Clean Up of the church grounds and interior. 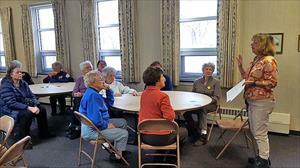 St. Paul's host the LWML Spring Rally. After breakfast, the rally featured presentation by Pastor Croon plus a slide show describing the LCC Comfort Dog Ministry, delivered by Margo Schimmel. 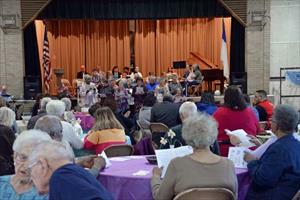 St. Paul's Sunday School sponsored a spring concert and dinner featuring the many talents of St. Paul's members. 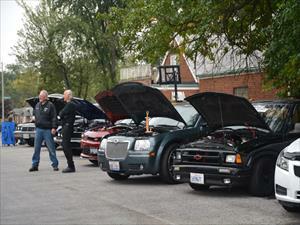 The "Sons of Thunder also participated. A catered dinner followed the concert. 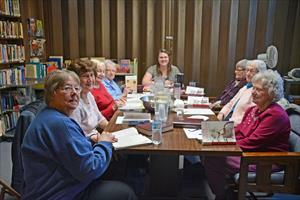 Ladies of St Paul's have a book study of the book "House of Living Stones", by Katie Schuermann. 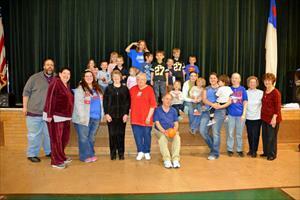 Open Gym Day, along with it's sister event, Family Movie Night, is hosted by St. Paul's Adult Care Events (SPACE). 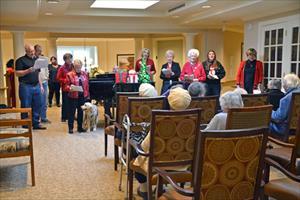 They serve people with cognitive or age onset needs and their caregivers. 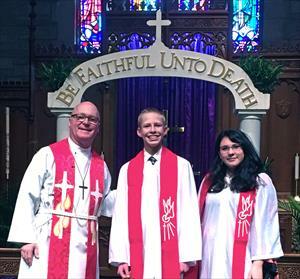 Christopher Pillman and Emma Guenter are the 2018 Confirmands of St. Paul's. 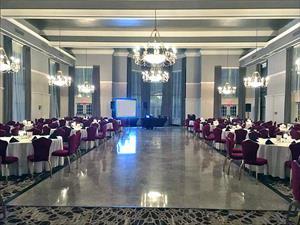 St. Paul's Lutheran Church is the host church at Olympia Fields Country Club for the Tim Tebow Foundation's "Night To Shine". 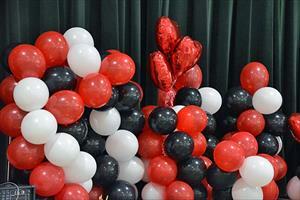 A celebration of Valentine's Day and a salute to married couples. 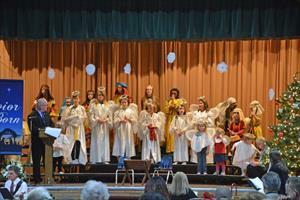 The children of St. Paul's celebrate the Advent season with a presentation and dinner. 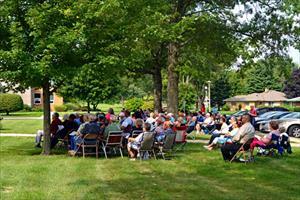 The annual outdoor worship service featured the installation of new members and a picnic lunch following the service. 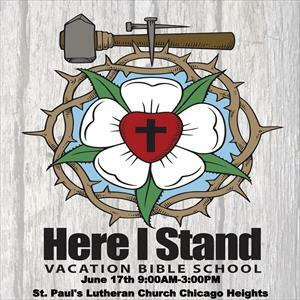 The 2017 St. Paul's Vacation Bible School occurred with the theme, "Here I Stand". 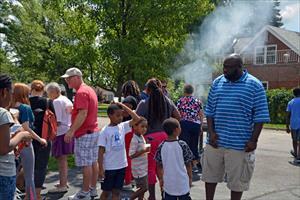 It featured Bible education, crafts, games, lunch and an ice cream social. A good time was had by all. 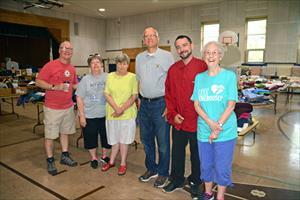 An event which benefited the community, St. Paul's Lutheran Church held the annual 2017 Rummage Sale. 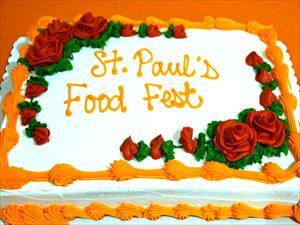 St. Paul's holds a Fiesta celebrating the Mexican "Cinco de Mayo. 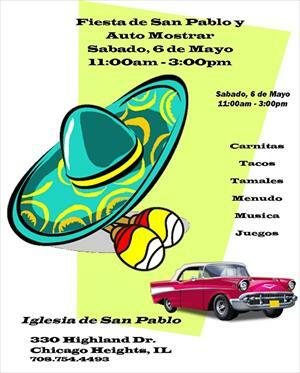 True authentic Mexican Food and a antique car show highlighted the fellowship. 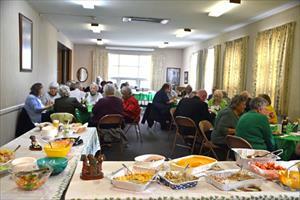 St. Paul's Senior Saints group holds a St. Patrick's pot luck lunch. Pot Luck food and the luck of Bingo was on the agenda. 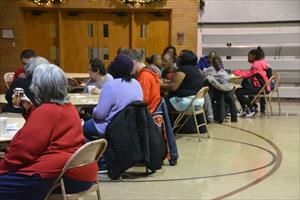 In honor of Valentines's Day, St. Paul's Family Ministries sponsored a parents afternoon off event. An opportunity for parents to have a relaxing few hours while leaving the kids in the care of St. Paul's Family Ministries volunteers. 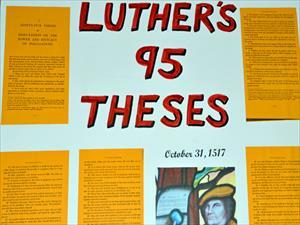 The annual St. Paul's Lutherfest for 2016. Traditional German food and drink was served along with lots of fellowship. 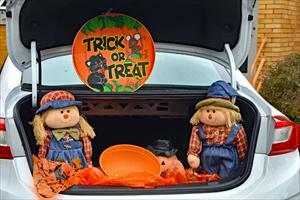 The 2016 edition of the annual trunks for treats and car show. 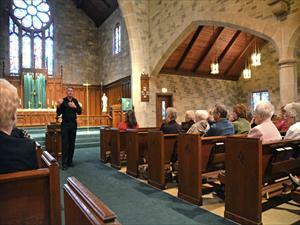 St. Paul's serves the neighboring communities with these popular events. 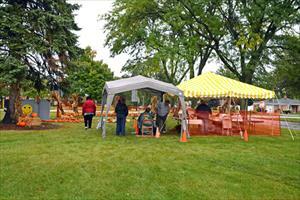 Constant rain didn't put a damper on the 2016 version of St. Paul's Pumpkin Patch. 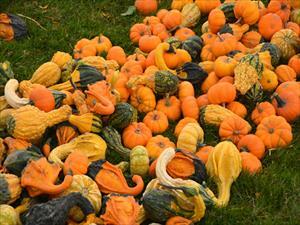 Members of the community came to stock up on pumpkins, gourds, mums, corn stalks and bales of hay. In addition, tasty fall food was served. Even face painting! 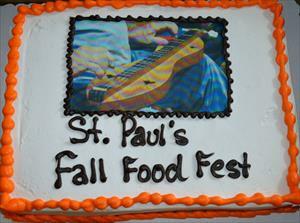 5th Annual Fall Food Fest, featuring the South Side Dulcimer & Folk Music Society.Along with the St. Paul's congregation, guests with special needs and the neighboring community enjoyed the event. 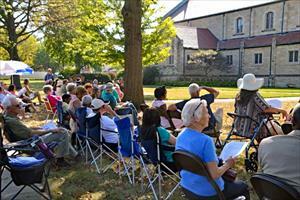 The outdoor worship service was followed by a pot-luck picnic. St. Paul's Ev. 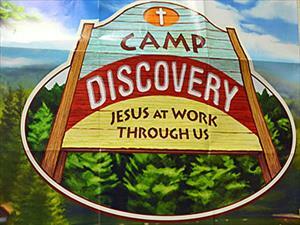 Lutheran Church and Deer Creek Christian School co-sponsor a carnival to promote community involvement. The VBS theme was Christmas in July.The kids learned songs, scripture, made blankets for PADS, and had a great time in Christian fellowship. 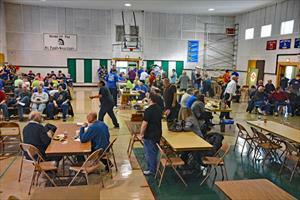 St. Paul's Lutheran Church holds their annual rummage sale. 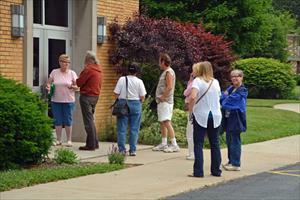 This event is very popular with the surrounding communities. 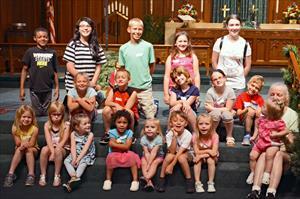 Lutheran Youth Fellowship has their kick-off to summer party. 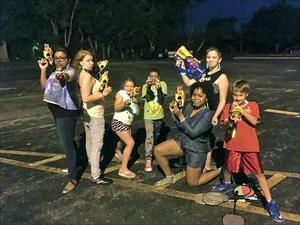 They grilled out, played games, created art, and enjoyed the summer. 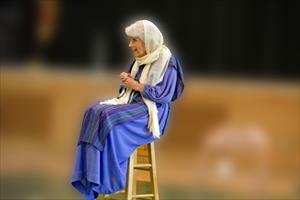 St. Paul's Altar Guild presents Gerri Smith of Living Word Ministries with the dramatic story of Jesus, as seen through the eyes of "Aged Mary". 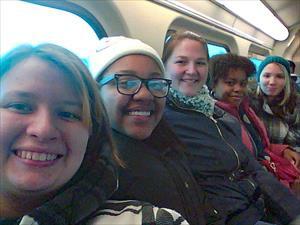 St. Paul's members and other area Lutheran churches participate in the Chicago 10th annual March for Life. An estimated 4,000 marchers braved sub-zero temperatures. LYF Youth run the concession stand during the 2016 Lutheran dart tournament hosted at St. Paul's. 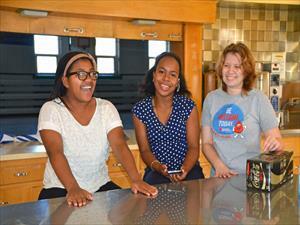 Lutheran Youth Fellowship girls took a trip to Chicago's Millennium Park. They had a great time ice skating at the McCormick Tribune Ice Rink. 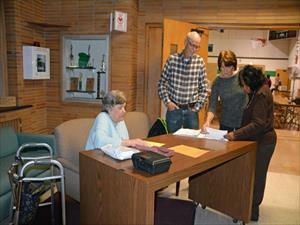 St. Paul's Adult Care Event (SPACE) presents movie night to provide care givers a night of enjoyment. 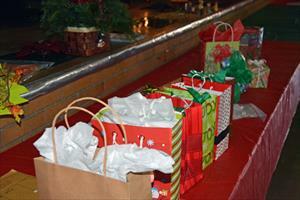 St. Paul's senior saints annual pot luck Christmas luncheon. 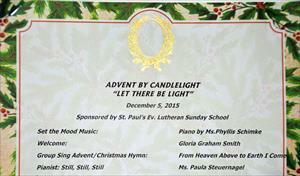 The 2015 version of the Advent by Candlelight luncheon. 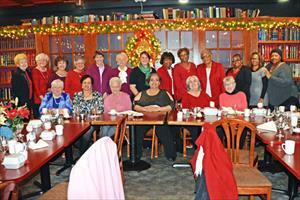 St. Paul's Altar Guild is joined by the LWML ladies for the 2015 Christmas party. 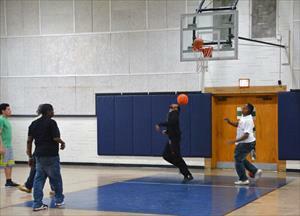 St.Paul's hosts PADS each Monday night. PADS Emergency Shelter Network (ESN) is a program that provides overnight shelter and meals for the homeless.Volunteers are always needed. 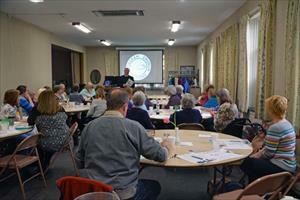 Volunteers sew purses and fill them with feminine hygiene products for needy teenage girls throughout Africa. 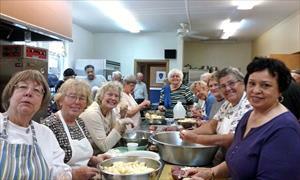 Sausage & sauerkraut dinner with German potato salad,applesauce, vegetables and Lutheran beverages. St. Paul's Sunday School sponsored the 2015 Pumpkin Patch featuring pumpkins, corn stalks,mums,bake sale and lunch.